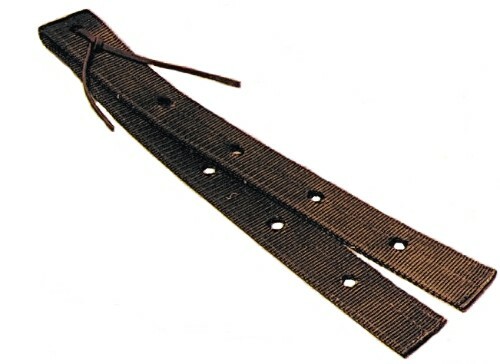 Off Billet, 1 3/4" Double-Ply premium nylon with leather ties. Available in Black and Brown. 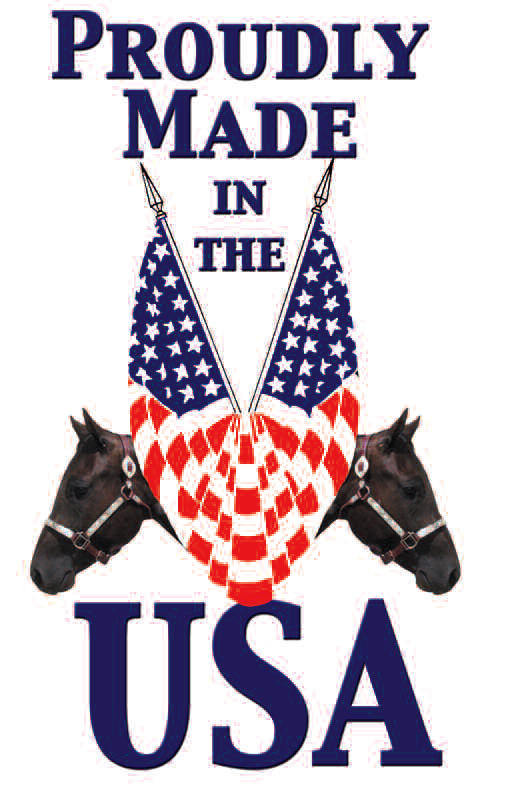 Made in the USA by Triple E Mfg.